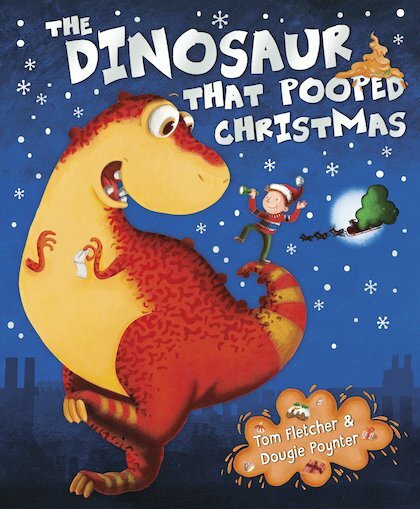 Poop, presents and prehistoric critters! A super-funny rhyme by two chart-topping members of McFly. If you’re greedy at Christmas… If you ask for a dinosaur… If the dino is greedy too… Uh-oh. Run for your life! Danny is the type of kid who wants everything for Christmas. But what he gets is a very hungry dinosaur! The dino eats up all of Christmas. It even gobbles up Granny. But as we all know, what goes in must come out. Uh-oh – run for your life! Yucky humour with a Christmas twist: perfect festive fun!